Agarwal's coach Irfan Sait shared his view on his ward's crucial innings by saying, "I am heartbroken at his dismissal, but I am also happy that Mayank has almost cemented his place in the team. Look at his consistency. He has now two half-centuries and a good 42 in the three innings he had played so far Down Under". India vs Australia 4th Test Sydney: After losing KL Rahul early, Mayank Agarwal and Cheteshwar Pujara laid the foundation of India’s innings of 303/4 at the stumps of the opening day of the fourth and final Test against the hosts Australia at the Sydney Cricket Ground on Thursday. 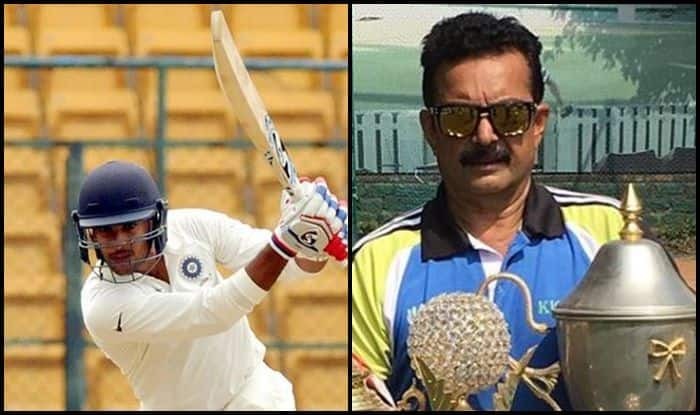 Meanwhile, Agarwal’s coach Irfan Sait shared his view on his ward’s crucial innings by saying, “I am heartbroken at his dismissal, but I am also happy that Mayank has almost cemented his place in the team. Look at his consistency. He has now two half-centuries and a good 42 in the three innings he had played so far Down Under,” to PTI. The Bengaluru lad threw his wicket to Nathan Lyon after scoring 77 runs, trying to hit a six which landed in the hands of Mitchell Starc at long on. “Once again making an ambitious attempt to repeat a six! I hope he learns from this and eschews such shots in the innings to follow. Nevertheless, I enjoyed watching every single ball he played,” Sait said. Asked if Agarwal would make way for Prithvi Shaw once the Mumbai youngster returns from injury, Sait said openers who fail to perform should be dropped. Shaw had to return home after suffering an ankle injury while trying to complete a catch on the boundary during India’s four-day match prior to the Test series. Agarwal had scored 76 runs in first innings of his debut Test in Melbourne, which helped the Indian middle order to consolidate and put up a huge total of 443 for seven. In the second innings, he top-scored with 42 runs, which proved crucial in India clinching the Melbourne Test.